About Us – GEOPLAN SURVEYING LTD.
GEOPLAN SURVEYING Ltd. is a privately owned company licensed and operated under a Certificate of Authorization issued by the Association of Ontario Land Surveyors. 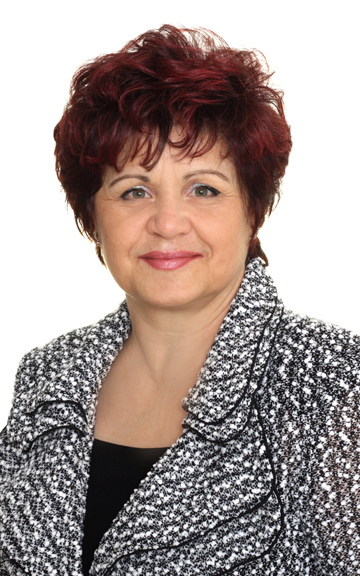 The founder and president of the company, Tania Batchvarova, M.Eng., O.L.S., O.L.I.P., has over 20 years of experience in land surveying. She is a specialist in cadastral and engineering surveys and she has worked with broad range of customers. Her main vision for the company is to provide a wide range of cadastral, topographic, and construction survey services to clients in the Greater Toronto Area. Our shared responsibility is to protect the interests of our clients and to adhere to the ethical principles of our association. The company’s first priority is to always understand and meet the needs of our clients. We ensure that the information and advice we offer will achieve successful results. Our mission is to provide clients with a comprehensive range of timely and accurate professional and technical services, to fulfill the customer’s requirements to the best of our professional ability, and to create a work environment in which we can best serve their needs. Our client list includes private land owners, engineering firms, architects, lawyers, real estate agents, builders, and development companies. Our goal at GEOPLAN SURVEYING Ltd. is to collaborate with all our partners and to establish long-term relationships. Copyright © 2019 GEOPLAN SURVEYING LTD. All rights reserved.